Yaxell knives are handcrafted in Seki, Japan from modern super steels and materials using old-world knife making techniques. Yaxell has become well-known by professional chefs in Japan over the years. 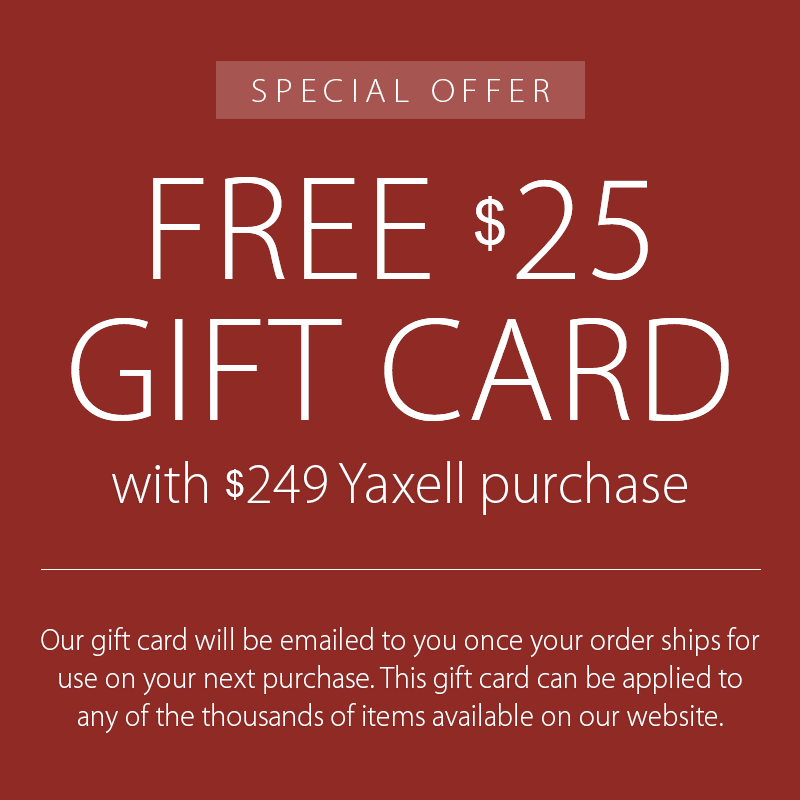 We are proud to be the exclusive retailer for Yaxell.